So, as you may know I have been on a trip to Hong Kong to research a bit more about the photography and camera scene in this amazing city. There is an awful lot going on, so I am going to break it into parts. This first part will be about the film situation in HK. Hong Kong is a fantastic place for the film lovers amongst us. The city itself is vibrant and bustling, with so many things going on at once that it is hard to stop yourself from shooting all that you have got. 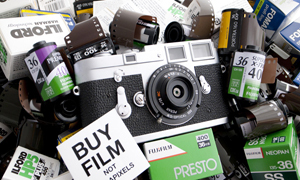 But that is not a problem, because there are so many stores that stock such a wide range of film that you will never go without. I honestly thought that Japan was the pinnacle when it came to getting film, but HK has shown me that it is right up there. 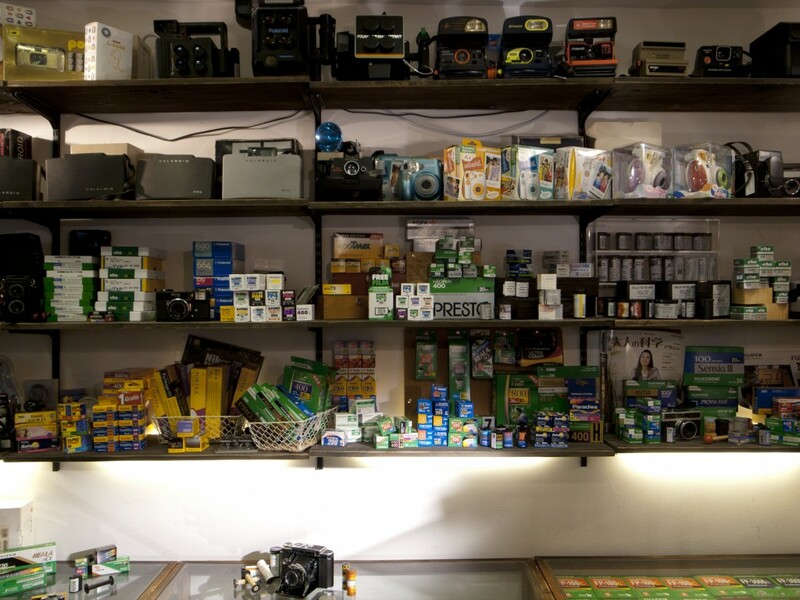 They have a huge selection of labs that are excellent, a wide range of rare and hard to find films, and a vibrant scene of shooters. 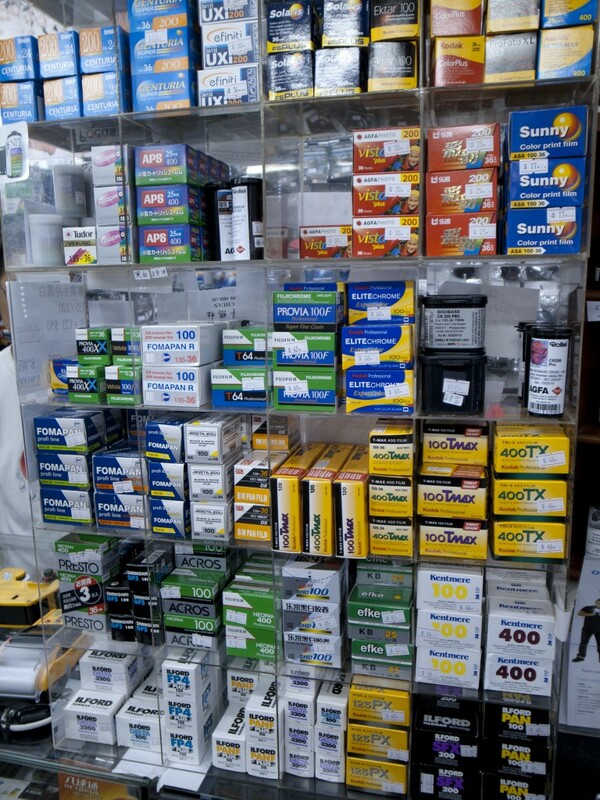 On a tour of some of the camera shops I found there to be a great selection of film available, at prices that beat Japan into the ground. One of the places that really amazed me was Dot-Well Photo Workshop in Tsim Sha Tsui. This place is a tiny little store with a great atmosphere. I was told that around 7.30pm it gets so busy that there are people queueing around the block outside, waiting their turn. 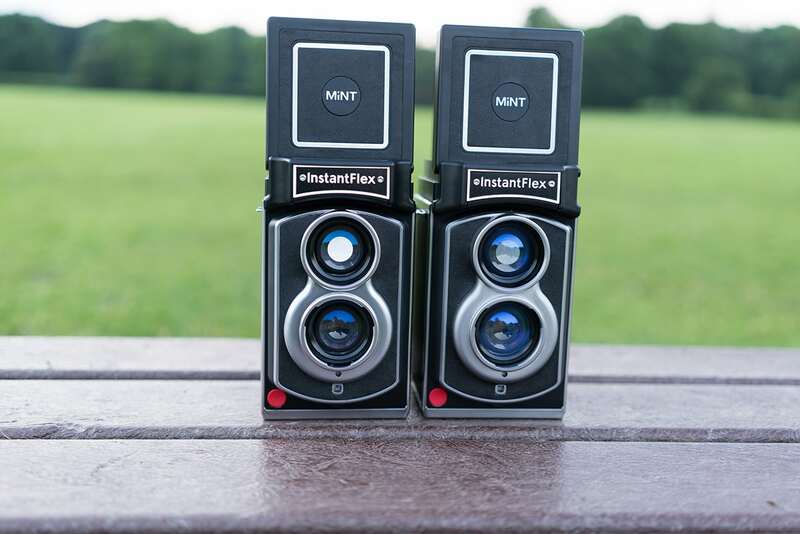 Their photo finishing is excellent and their selection of film is superb. Yes, that is Agfa Scala slide monochrome film. I have not seen that stuff for a long time, but they had it on the shelves. But not for long, it will all be gone by now. Everyone wanted a piece of that action. 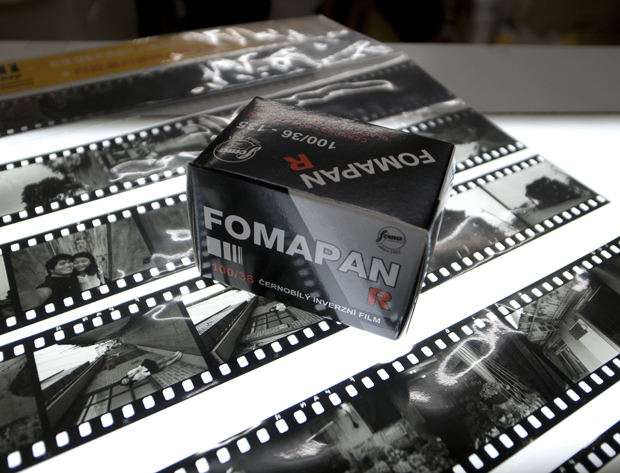 I managed to pick up a roll of Fomapan 100 slide monochrome film, which I have never seen before. I cannot wait to shoot this stuff, it looks to be like it will have lovely tones. They also had a load of other goodies there, and their stock changes often. So if you are in the area be sure to check it out. But for me, one of the main places that anyone who is interested in film needs to check out is FilMe, which is located in the Redana Center on Yiu Wa Street in Causeway Bay. This place is completely dedicated to all things film. They have a great selection of unusual stock too. 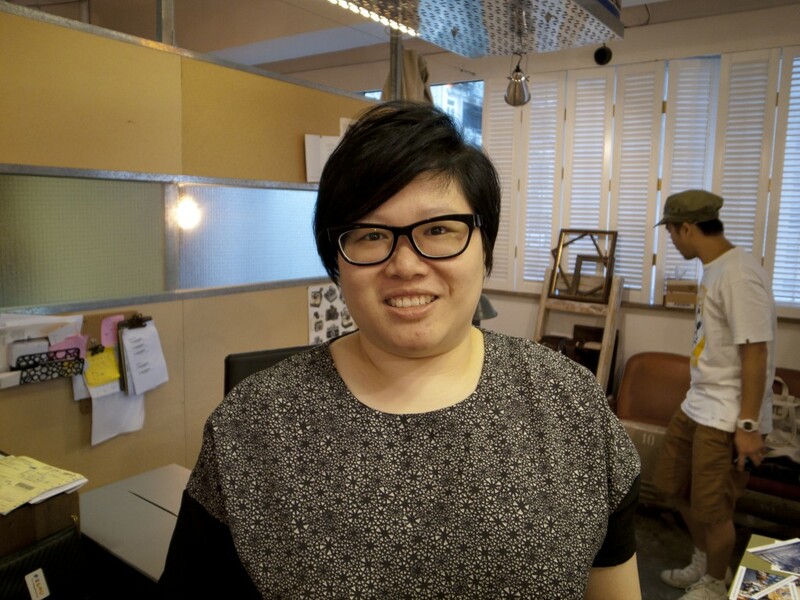 The owner is the delightful Cecilia Chow, who is very passionate about film and very friendly too. She is trying to make a completely analogue lifestyle for shooters in Hong Kong and she has one of the most complete collections of original films in the world. While I was in the store they were being filmed for a tv show about analogue photography, which was pretty cool. Inside the store there is a wonderful selection of film and cameras. Plenty for all to see. There are so many more places to talk about, this is a mere drop in the ocean. But for it me was a strong sign that film is far from dead, especially in HK and the surrounding areas. 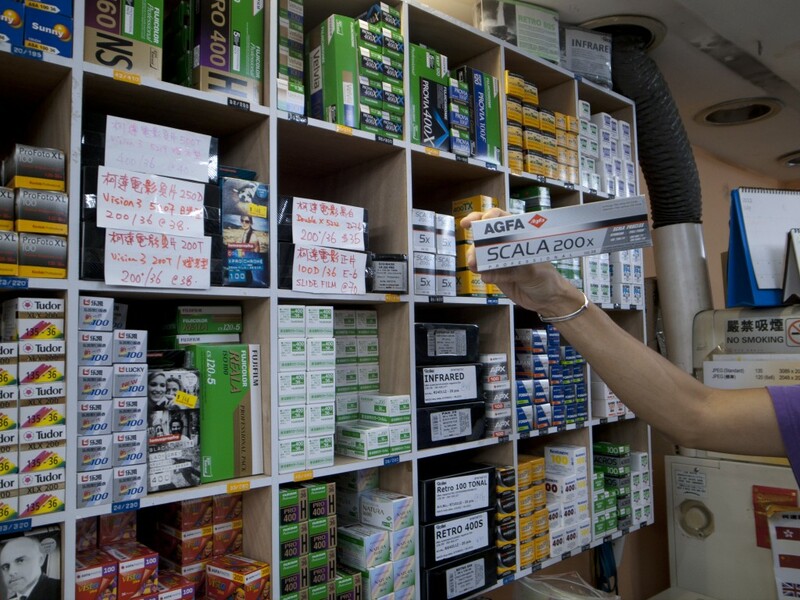 HK exerts a lot of influence on the mainland, and as a consequence it has become apparent that there are people in China starting to shoot film again too. With buying power the likes of theirs, we could see a lot more support for film in the future. I have really enjoyed my time in Hong Kong and I have met some outstanding people. The scene here is excellent, as is the shooting. I will be back very soon. So, until part 2, thanks Hong Kong for opening my eyes. Nice find! But their prices dont seem competitve based on Singapore sold films. Care to share if that’s their fixed pricing? I wouldn’t be able to say if that is the case. I do know they are cheaper than Japan though. Thanks for sharing still! I am going there in 1-2 weeks time! Share more! Can’t wait to visit the shops there! Yes they are not cheap and in fact, price has gone up a bit these days, I think they will keep on climbing up. And there are not too many shops that sell films, not mentioning those relatively rare ones like Rollei and Fomapan, you can only find them in a couple of shops. The one that sells Agfa Scala as mentioned above, has quite a collection of films among the shops here and Filme home is one of a kind, you can go visit them when you have time. 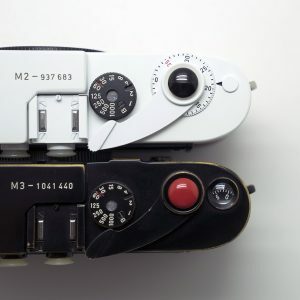 All I wanted to say is “Films” have to be here and they must, in fact I think they will, not only to show their existence but to let people know that they are the real deal, they are an important part of Photography, they are what make Photography REAL! They are the Origin, the Art of craftsmanship by mankind. Also to play an important role in strengthening the atmosphere here. I hope you enjoy your stay and have a good time here when you come. Welcome! I hope you enjoy your stay and have fun shooting around! 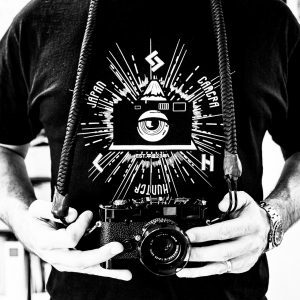 long time reader, avid photographer. The “What’s in my bag” is in my To-do list. I am situtated in Hong Kong, and if I can be any help, feel free to contact me. Thanks. I’m looking forward to reading Part 2. Need to go to Asia ASAP! 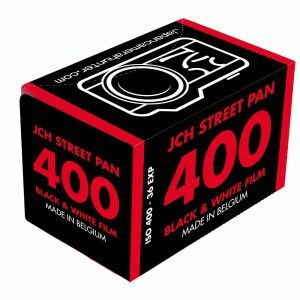 You really make me drool…..not like that I don’t already have enough films in the fridge to last me a few years…… HK was the place where I got my last few bricks of Neopan 1600……. Cool. Thanks for the sharing. Will check it out in my next visit to hk. Do drop by Malaysia if u have time, u will be surprised that we have films at cheaper price but maybe not that much variety u seen in hk. 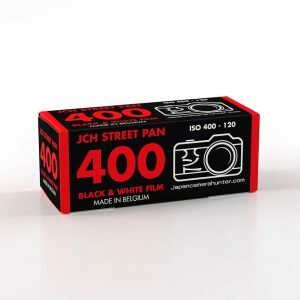 Hi, i’m wondering if they have an online shop, or do they send films ~ Thanks a lot. 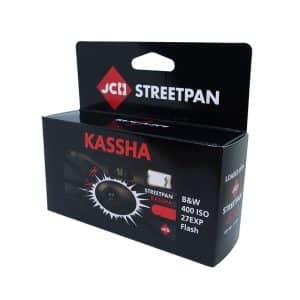 Is there a place in hong kong where i can buy any digital equipment? 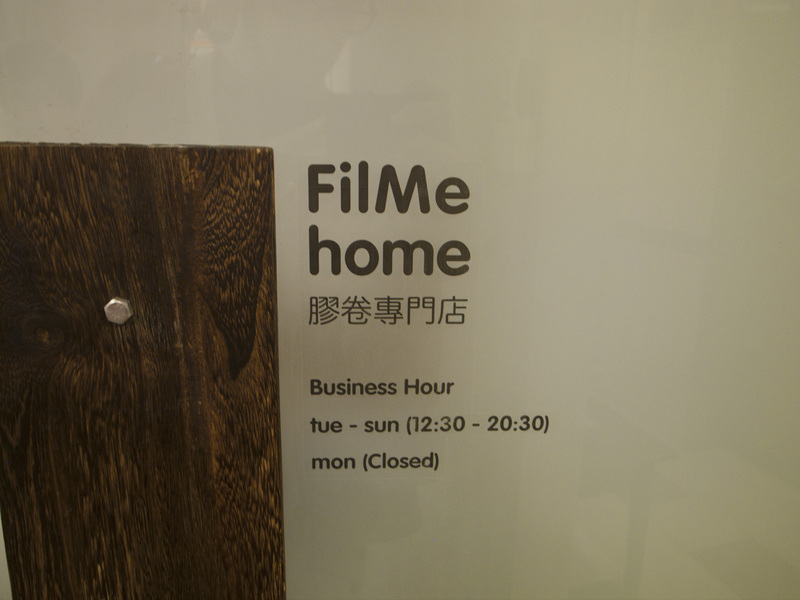 Unfortunately, filme home closed down recently. just loved the article….cant believe what i have just read….film is actually here!! 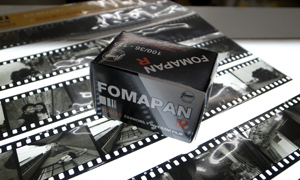 i can’t believe the above…its so fascinating to learn there’s actually a place where film is available!!! 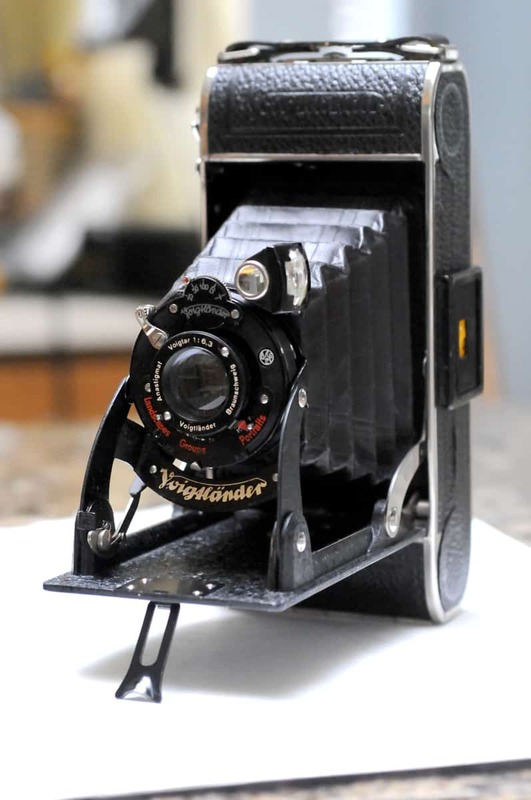 thanks for sharing…i can finally take out my Hasselblads and darkroom materials as well as Sinars and start creating art!! Yes, google says it is closed, do you have your next favourite location for film in Hong kong ?